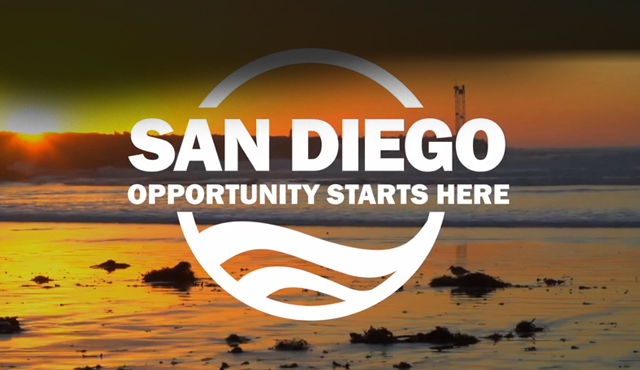 Image from the mayor’s seection of San Diego’s new website. San Diego took the first step in revamping its 8,000-page website Monday, updating the mayor’s pages at the start of a year-long project to create a modern, mobile-friendly site. “We’re one of the most innovative cities in the nation, yet our current website doesn’t reflect that,” Faulconer said. He said making the site mobile friendly is a key change because most low-income residents access the Internet through mobile phones. The site was redesigned in 2013, but is still using a 13-year-old content-management system that requires city employees to code in HTML. “You have to basically be a developer in order to update it,” said Jen Lebron Kuhney, a press secretary for the mayor. In addition, many of the pages are in PDF format and can’t be easily searched. The $500,000 project will create a “mobile first” site that can be more easily indexed by search engines like Google and Bing. The project is expected to be completed in early 2016. The site currently receives 17 million visits a year from more than 10 million unique users. The library, police, fire and permits sections are the most popular parts of the site. The mayor’s office is seeking public input on the project and will survey residents in April.